We can all agree that London is an incredible city. But it is also a rather bewildering place that often surprises you. Here are eight unbelievable facts about the UK capital. The first Roman settlement in Britain in AD 43 went under the name Londinium and during the 7th to 11th century, the Anglo-Saxons called it Lundenwic. In the 830s, when Viking invasions pestered the city, a renewal of its fortification and defence lead to another name change; Lundenburh. The meaning of the name is thought to be something like "place at the navigable or unfordable river". According to the UN, London can be classified as a forest. 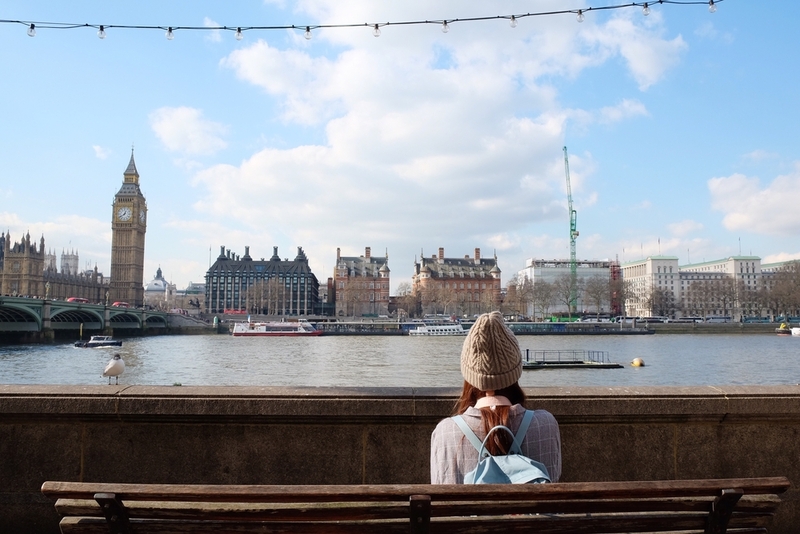 The 8.4 million trees, almost one per person, helps detoxify the air from pollution and is one of the reasons London has become a popular spring destination. The most common tree is the sycamore, followed by silver birch and English oak. Did you know that the black-cab driver test, the Knowledge, is one of the most difficult tests in the world and requires great memory? To become a black-cab driver, you have to memorise 320 basic routes, the 250 000 streets located within those routes and 20 000 landmarks and places of public interest located within a six-mile radius of Charing Cross. With the development of satnav and implications of budget companies, such as Uber, the London Knowledge taxi school has recently been under threat. But thanks to an agreement with the London Taxi Company, the school has been saved and the iconic black cab is still a common sight in the city. There are over 300 languages spoken in London. According to the 2011 Census, Polish tops the list after English, followed by Punjabi, Gujarati, French, Urdu and Arabic. As the city expands over the coming years, more languages are likely to be added onto this list. We are looking forward to seeing the results of the 2021 Census! The London underground network was constructed in 1843 by Sir Marc Brunel and put into practice in 1863. If you wonder why the London tube trains are so unusually hot and small, their age might serve as an explanation. However, the early lines aren't the most problematic. The Central Line for example, which was opened in 1900, is one of the busiest, hottest and most unpopular lines on the network. It is one of three deep-level lines which was built to be very snug, meaning there isn't enough room to expel the hot air generated by the train. As of 2015, there were £170 million of unused balances and deposits stuck on 34 million dormant Oyster cards in London and around the world. A deposit is £5 per card and makes up £83.2 million of the staggering sum, whereas 85.6 million is being held as credit. A card is classified as dormant if not used within more than one year. So next time you plan a trip to London, ask around if anyone has an Oyster card you could borrow! Well, at lest technically. During the 17th century, the number of crimes punishable by death more than tripled, rising from 60 in 1660 to 300 in 1815. The series of laws go under the unpleasant name The Bloody Code and includes stealing, cutting down a young tree, damaging Westminster Bridge and impersonating a Chelsea pensioner. This, however, doesn't mean stealing their dress code or donning an upper-class accent, but claiming a pension you are not entitled to.